I’ve decided to start theme week today because of personal reasons…hehe…I wish to submit some of these recipes to The Sweet Spot’s giveaway. But nevertheless, I still promise you recipes that I hope will help you use up that popular leftover ingredient. What is it? I’m talking about STALE BREAD! Yes, this time I don’t have any snappy monikers to go with the name, it is as it is. Christmas season or Christmas dinner means pulling out the works. Indulgence, excessiveness, merry, celebratory and big scales. So…it’s no surprise that there are plentiful recipes for leftover turkey, roast chicken or beef. I chose stale bread because it’s something that we do have all year round, whether it’s Christmas or not. What is a bread salad? 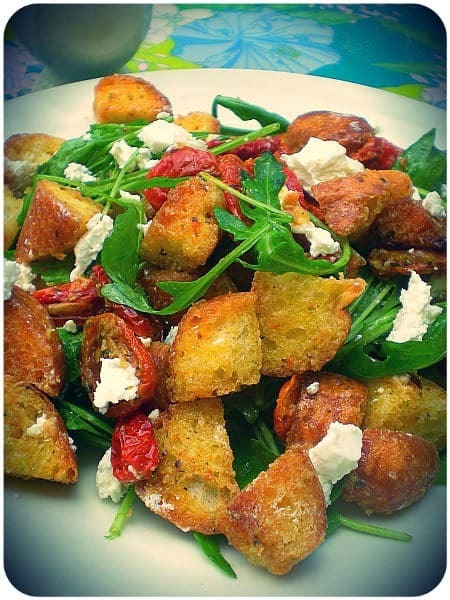 Or rather, isn’t bread salad just salad with giant croutons? I have an inkling that if you say that to a true-blue Italian’s face, he might vaporise you with his stare. ‘Croutons are croutons! Panzanella is panzanella….capish? !’ It doesn’t matter what the name really means, you have got to try this salad and it’s really such a delicious way to use up stale bread. Unlike croutons where you scatter them on top in the end, you let panzanella bread soak up a bit of the dressing and scatter the other stuff on top. You don’t want bread that’s super crunchy like a crouton but you don’t want it too soggy either. The vegetables that goes into panzanella? Well, it’s really up to you but normally, tomatoes would always be present. You can use onions, courgettes, asparagus, sprouting broccoli, peppers….or you can even make a fruit version of panzanella! 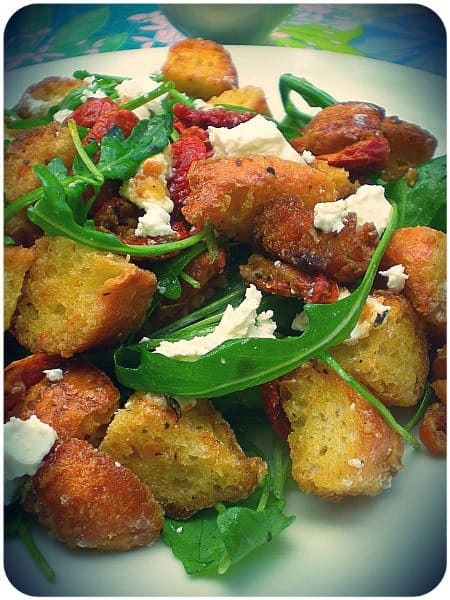 Panzanella is a filling salad because of the bread but it doesn’t have that tendency to make you feel too satiated. You don’t have to toast the bread if you haven’t kept it in the fridge. I probably left it longer in the oven than I should but it’s still okay because you still leave the bread to seep in the dressing for a few minutes. I had initially planned to just warm them up seeing they’re super hard and cold from the fridge. Also, don’t fuss with getting the perfect cubes…you can tear up your stale bread into chunks with your hands. I normally cut mine into cubes before I store them in the fridge. 1. If your stale bread has not been kept in the fridge, tear them up into chunks. If it has, warm them up in the hot oven. 2. Mix your simple dressing together in a large bowl. Don’t put salt first. Taste and adjust. Tip your bread pieces into the dressing and toss to coat them all over. Let it sit for about 5 mins. 3. 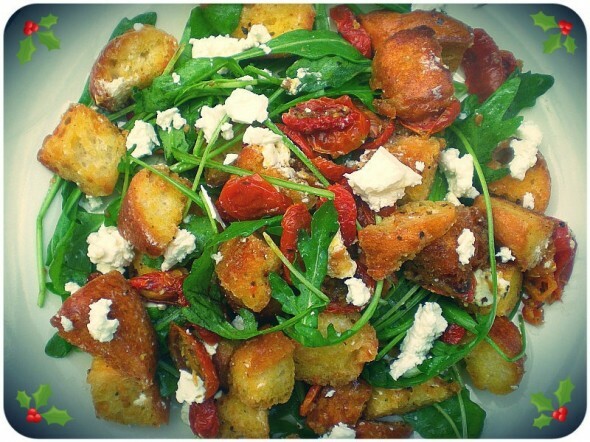 Toss in your roasted cherry tomatoes and rocket together. Serve with crumbled feta on top. i dun think anybody makes it here…. 🙂 but if you google it, there’s actually a lot variations. Sigh…still can’t comment on your blog lah…really dun know what’s wrong and how to fix it. No… Ben’s General Food Store has it. Hahaha. After reading this, Swee San told me, Ben’s had it and on my last trip I purposely headed to BIG to eat this, hahaha. Really?? 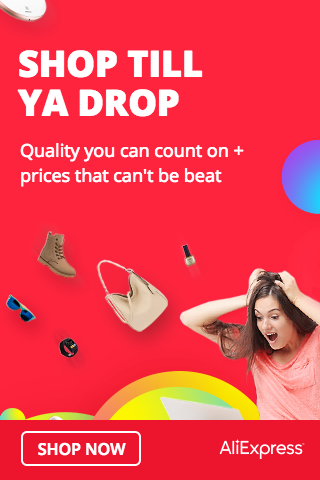 Wow, thanks for the heads up. Will make my way there one day to try it out too.